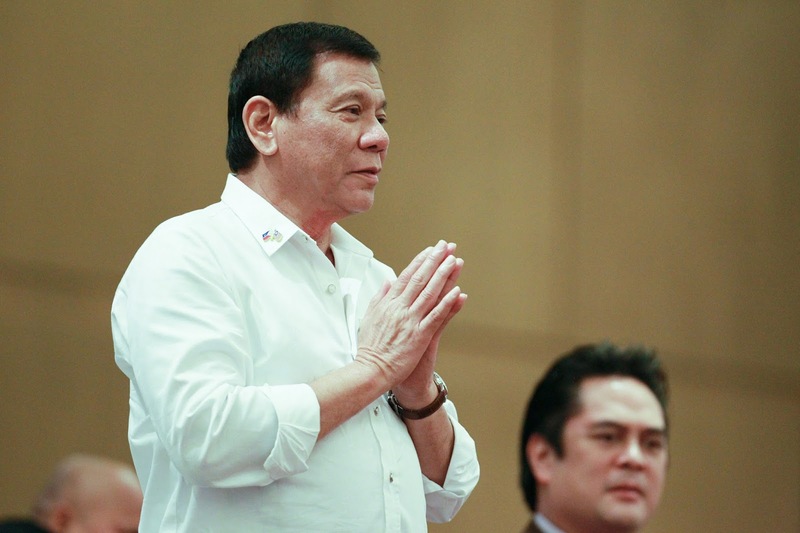 The local and international press connives to slow down Philippine President Rodrigo Duterte’s war on drugs campaign by raising the issue of human rights violation, his supporters never grew tired defending him. 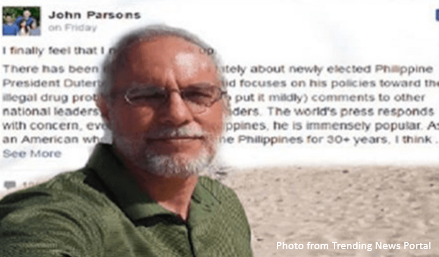 John Parsons, an American expat living in the Philippine for 30 years writes a highly emotional letter defending President Rodrigo Duterte from critics. His letter has garnered tremendous support from netizens since it went live. As result, it has been shared almost 30,000 times in social media. "I finally feel that I need to speak up. 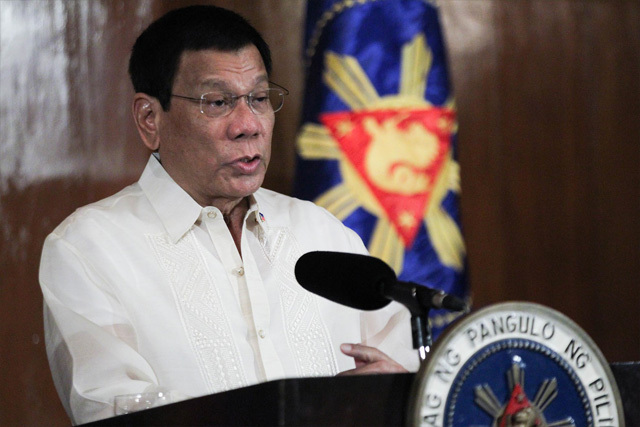 "There has been much in the press lately about newly elected Philippine President Duterte. Most of what is said focuses on his policies toward the illegal drug problem, and his direct (to put it mildly) comments to other national leaders, particularly to US leaders. The world's press responds with concern, even alarm. 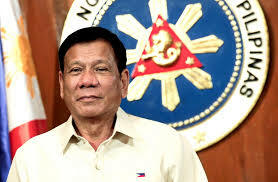 In the Philippines, he is immensely popular. As an American who has lived here in the Philippines for 30+ years, I think I understand why. "Allow me to explain. First of all, the facts. "1) Americans almost never take culture and other cultures' viewpoints and values into consideration. Almost never. That explains nonsense foreign policy and constant misunderstanding. "2) Americans are one thing; the American government is something different. Generally speaking, Americans are liked here. Generally speaking, the American government is grossly arrogant and condescending, and is often despised because of it. "3) Other nations and cultures, in this case the Philippines, are fed up because of #1 and #2. "Along comes a man like President Duterte. He is not a "ruling class politician". He tells it like it is, no political gibberish. He identifies problems and tackles them head-on. He knows where he is going, and doesn't waste time dancing with the stars. And he is not afraid. He is going after the illegal drug trade, which means going after politicians and large segments of law enforcement and military. He is going after chronic problems that have been perpetuated by established political practices that served only the masters and not the nation. "Fiipinos have a President, a real President, one that they are proud of. And rightly so. "No more is the day that the nation says, "We are suffocating under a blanket of drug addiction, corruption, a government that doesn't care - and we can't do anything about it." Yes, the Philippines can do something about it. The national attitude has changed in only weeks. The nation is standing, is standing on it's own, and is looking at other nations eye-to-eye. Peers. A sovereign nation among sovereign nations. "Then along comes a few international organizations and the press: "You can't do that - respect the rule of law!" Then comes the American President (see #2 above) saying the same thing. Well, whose rule of law are we talking about? (see #1 above) Missed bomb runs in Afghanistan are just "collateral damage", but a fierce fight against crime is a violation of human rights? So President Duterte calls the American President on his hypocrisy and arrogance. Filipinos cheer. They have a President who demands respect as an equal. "Just today, after more statements about President Duterte's anti-crime actions and human rights, the Philippine Foreign Minister says, "[The Philippines} cannot forever be the little brown brothers of America." The CNN writer commented, "The phrase is used in the Philippines to refer to people that are trying to act like they're American." What a laugh - that's the equivalent of believing 'the finger' is really a Hawaiian peace sign. That's what Foreign Minister Yasay was saying: "Stop looking down on the Philippines, stop treating us as inferiors, stop telling us what to do, and while you're at it, go take a long walk on a short pier." 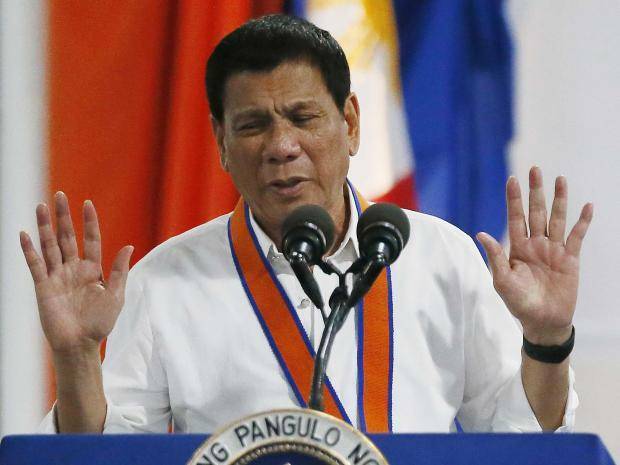 But, being Filipino (masters of relational intelligence), he said it in a nice, diplomatic way - so much so that the audience probably did not realize what he was really saying (see #1 above). "Filipinos cheer again. "We are a sovereign nation. We can and will clean up our problems. We will take our rightful place among the nations that we should have taken a long time ago. All we ask for is a little respect. treat us as brothers - equal brothers." "I feel really good about living here. Well said Mr.Parsons...thank you for understanding the Philippine President advocacy and leadership. Not just looking by being an american. I am fil-cànadian and im proud of having a filipino roots. Cheers to all filipinos. mr parsons, thank you for believing in our president. god bless you! daghang salamat kanimo, Ginoong Parson. God bless you. USA always intervine. Like they want to rule the world by telling most countries what to do. Leave 3rd world countries alone and let them do there job. Advise, not criticized. Every time USA get on the picture always fail look at iraq and Afghanistan now. Even Syria is a mess now coz its like a chain reaction. They made a big mess. Some civilians in iraq Afghanistan died to but they cover it up. So u.s. military as human roghts violation too. But its covered by media and the gov. A nice honest letter.Im an Australian living in Philippines and the Australian government are happy to be lackeys to American government and along with the American government are now arrogant assholes.Its great to see a small country standing up for itself trying to fix difficult problems instead of bowing down to incessant western colonial powers. One way of attacking a nation is to help her financially,morally, even using spiritual things and other helps which look good but full of hypocrisy.